8 HQ mp3s saved at 256 kb/s. More than 58 minutes of kicking, stomping excitement. Satan and Adam, Throw Down! 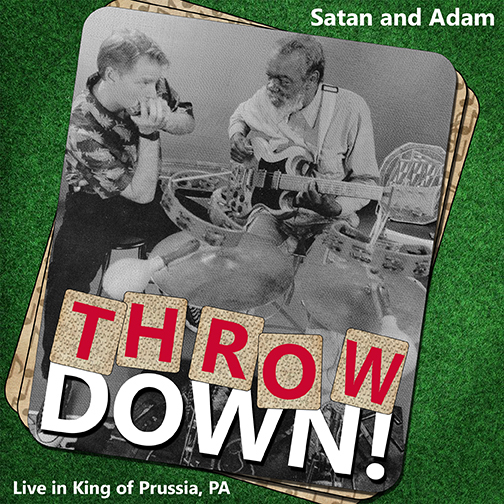 (mp3s) adam gussow;satan and adam;throw down;modern blues harmonica 278323176 10.00 asgussow Fresh Download Available!